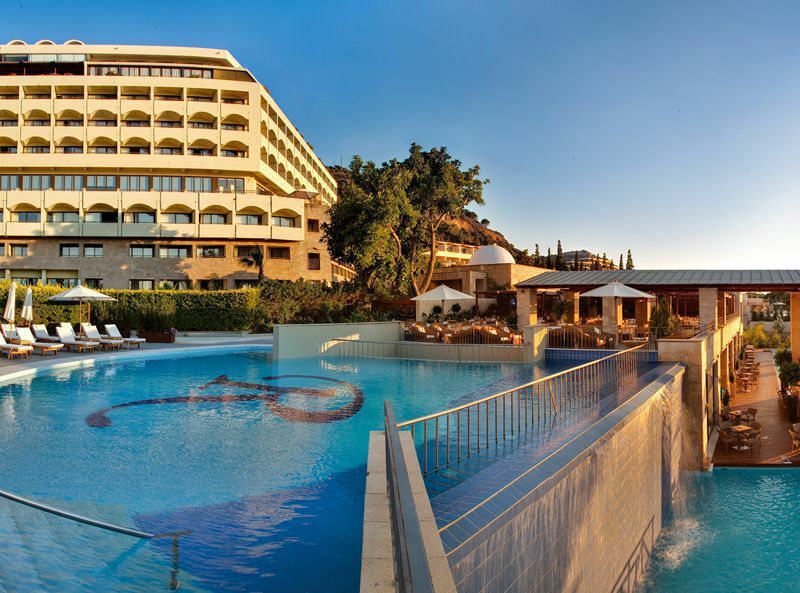 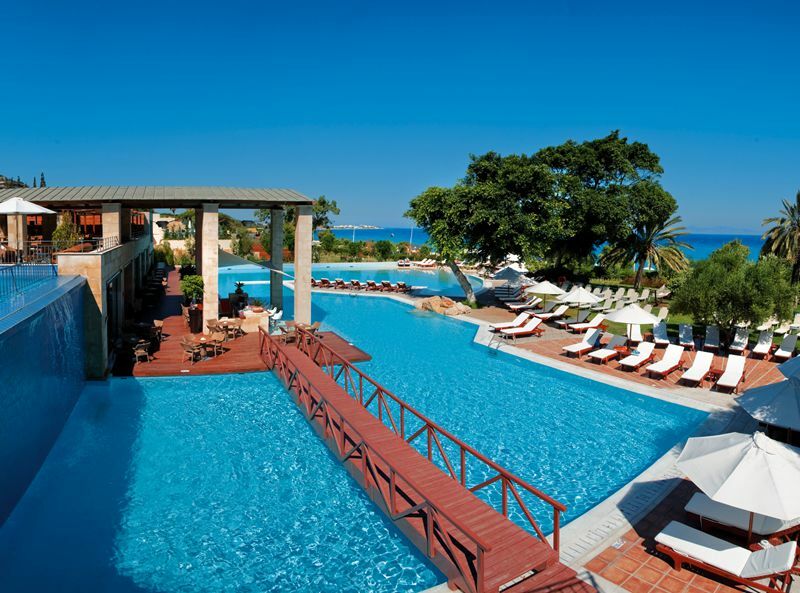 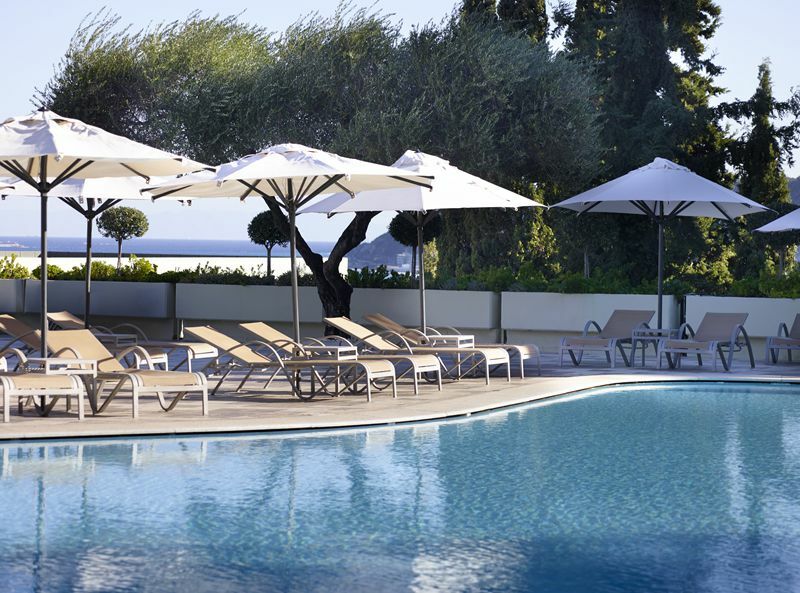 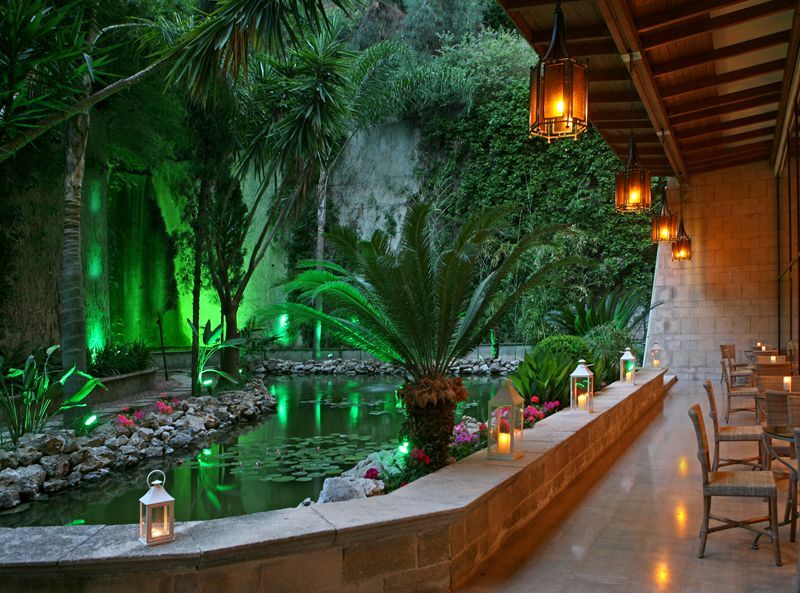 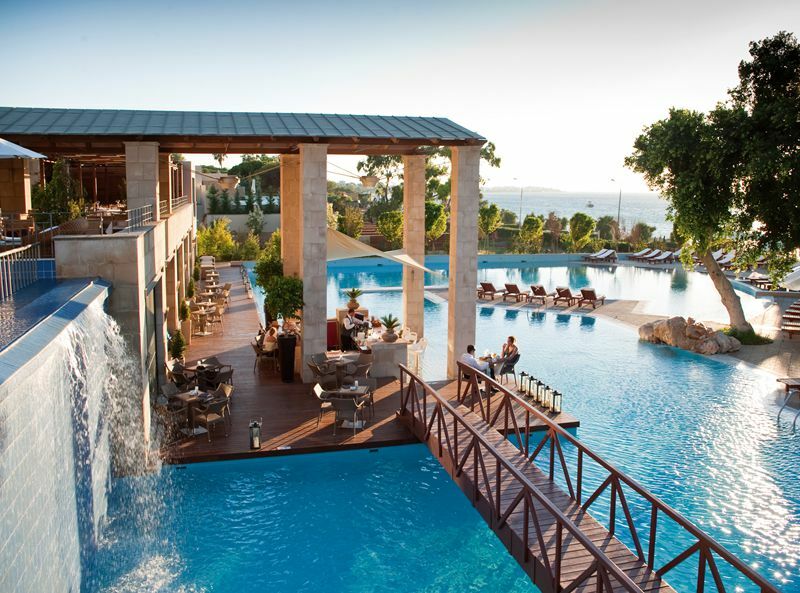 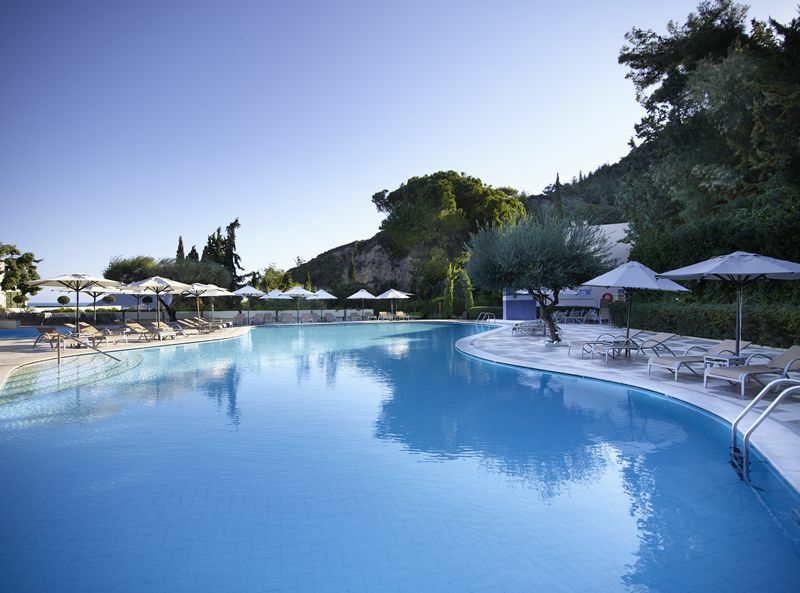 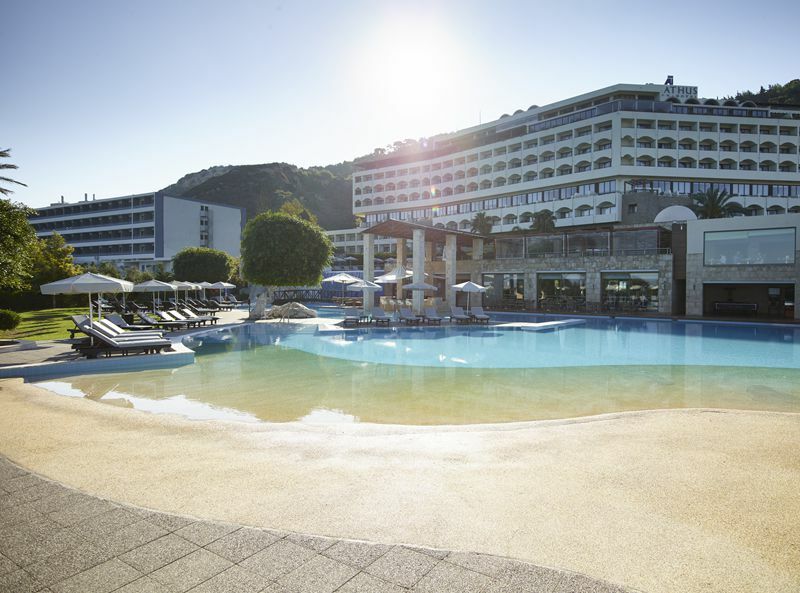 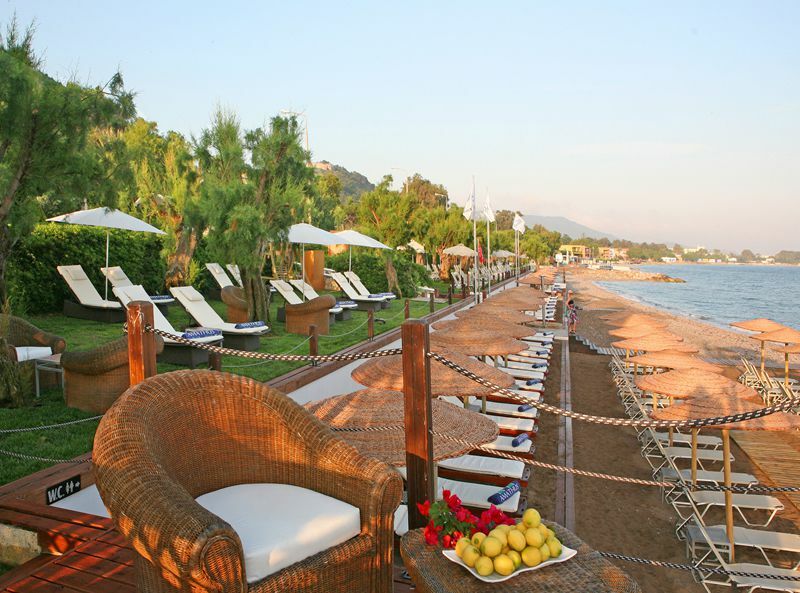 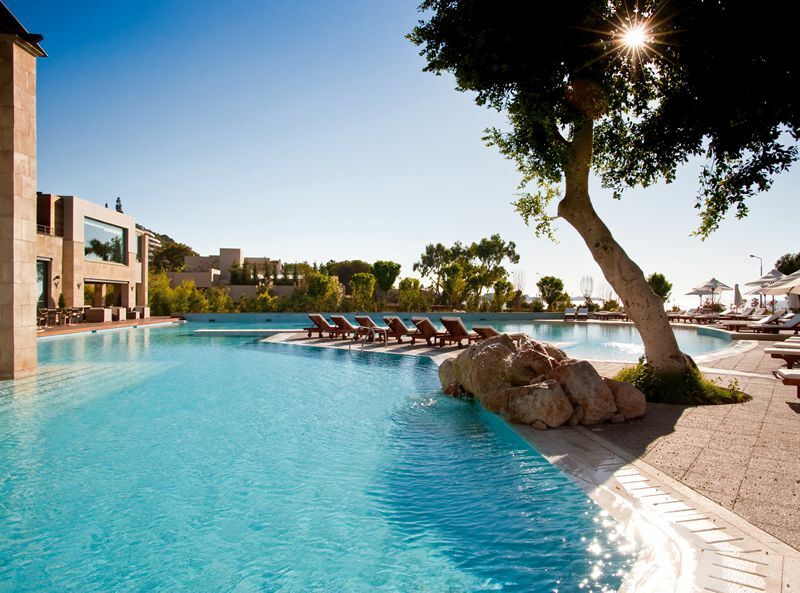 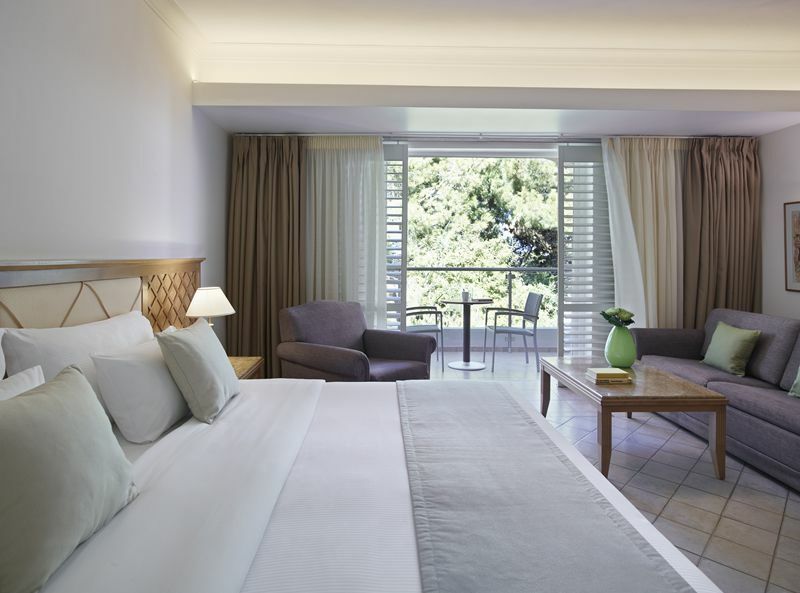 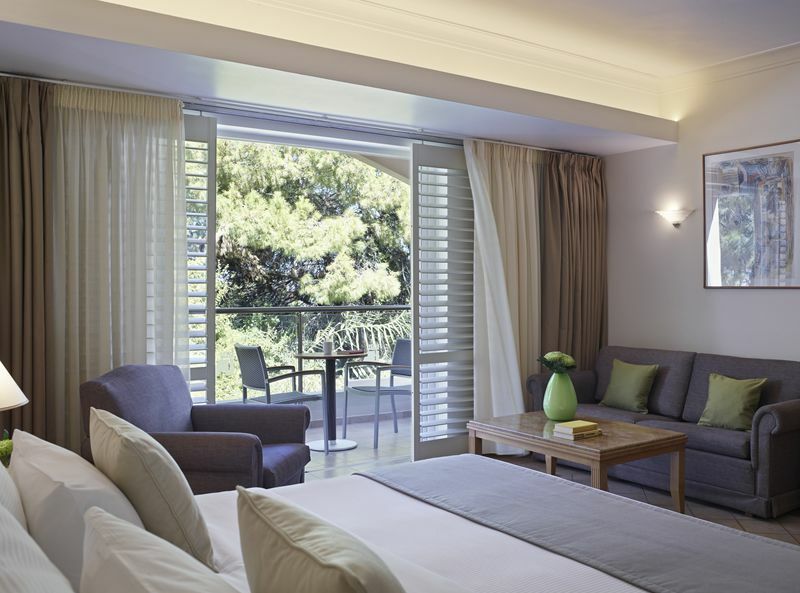 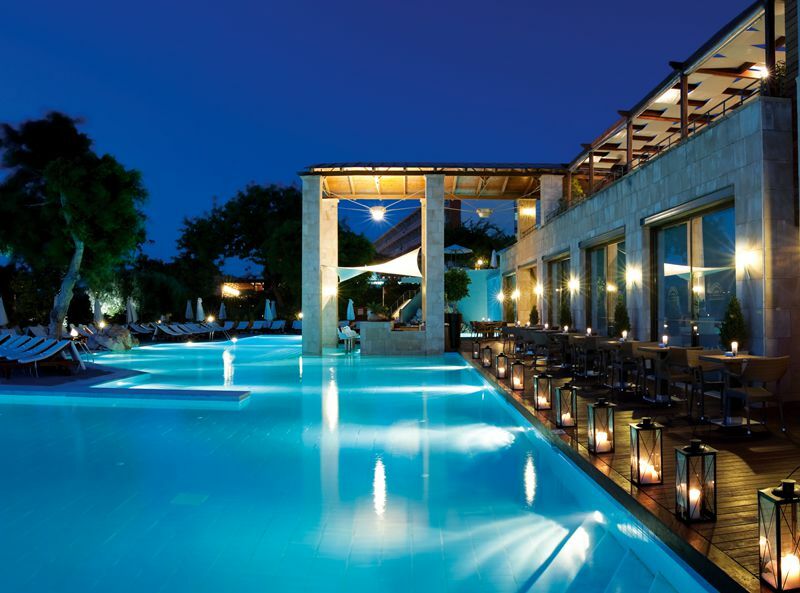 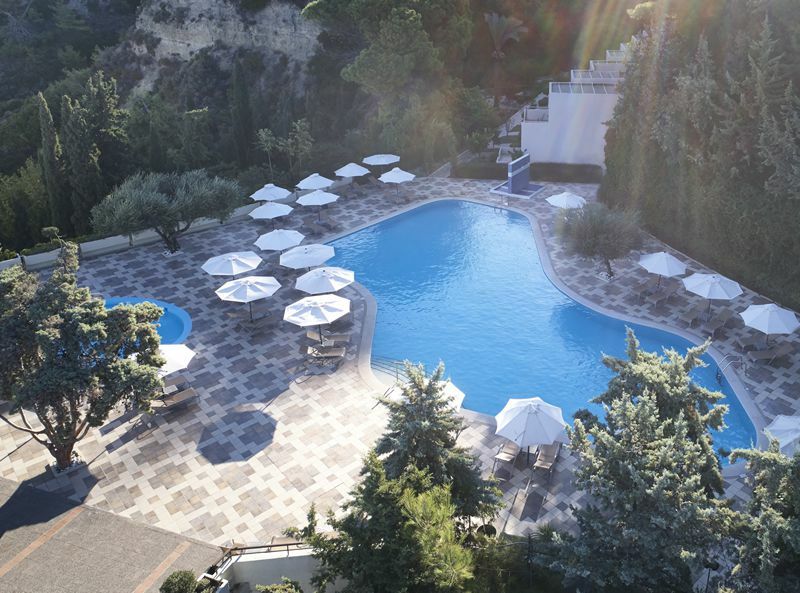 Renowned as one of the most established and luxurious hotels on the island of Rhodes, the Amathus Beach Hotel Rhodes offers couples and families an exclusive getaway on this beautiful Greek island. 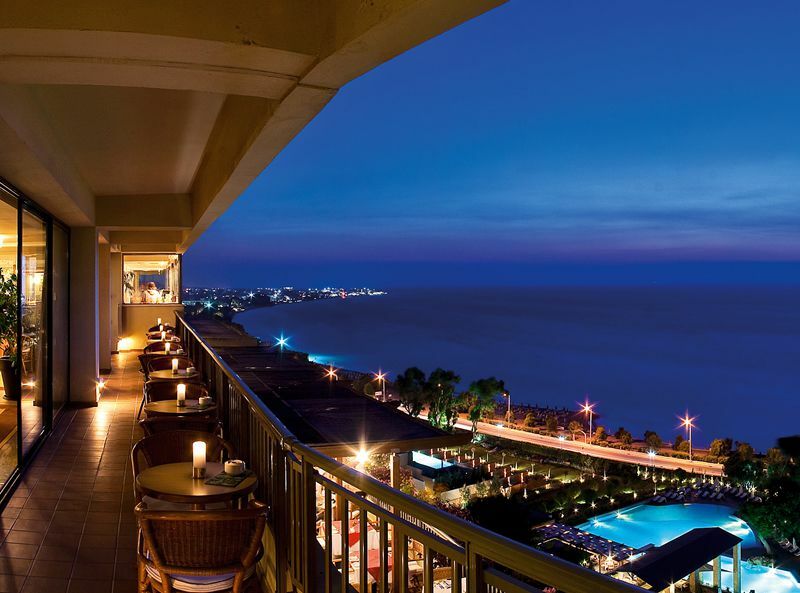 Occupying a privileged position opposite the Aegean Sea, guests are treated to stunning vistas that can be enjoyed whilst sipping cocktails at the ‘Rodian’ bar. 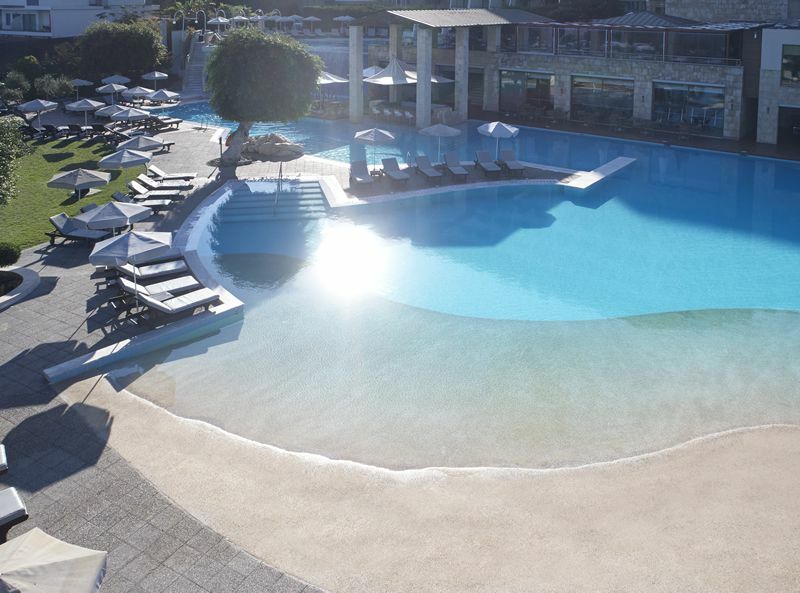 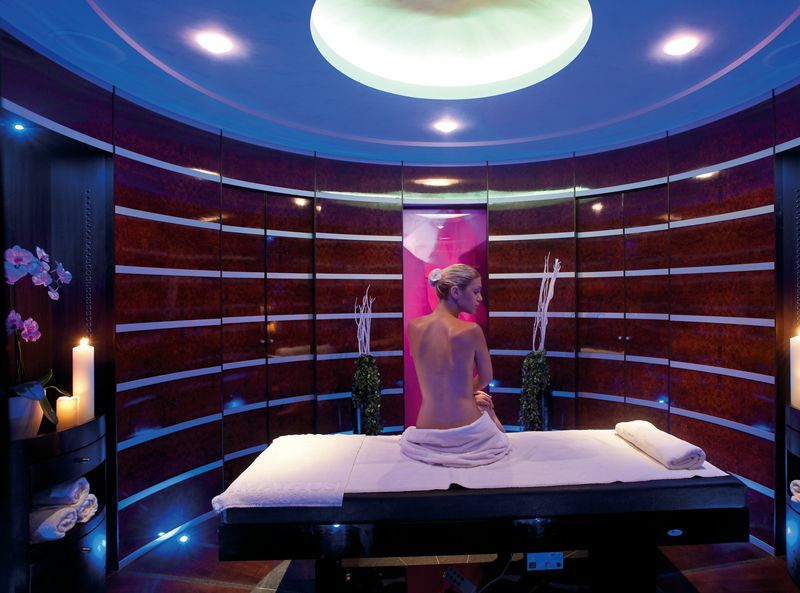 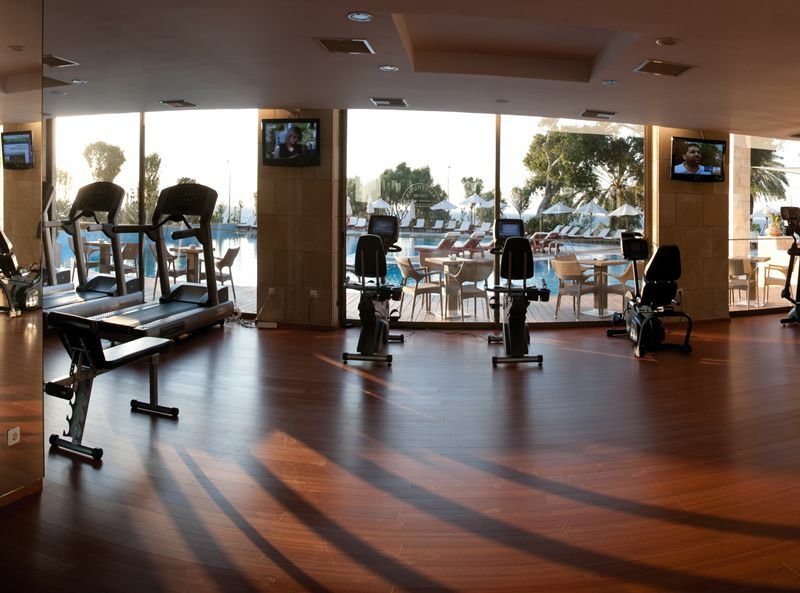 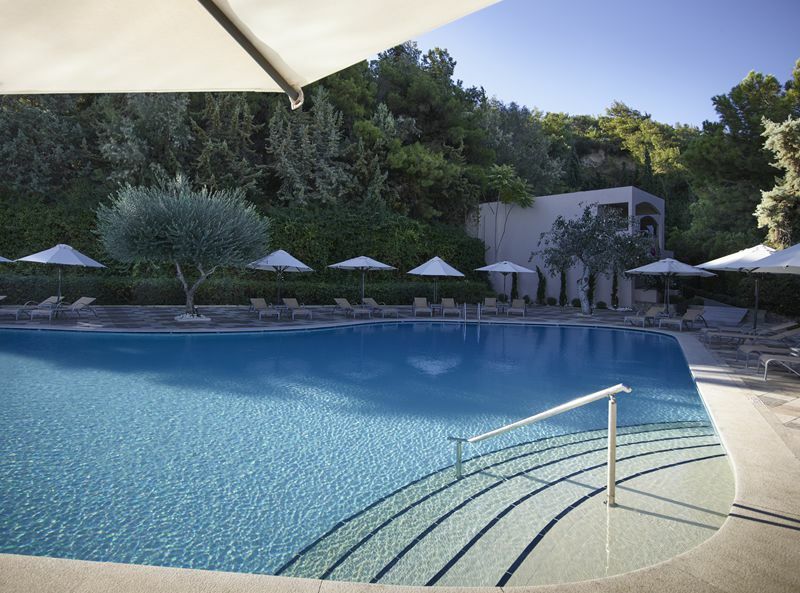 The hotel offers facilities for the whole family including 3 pools, a kids club and the ‘Amathus Spa and Wellness Centre’, arguably the best spa centre in the whole of the Dodecanese islands, with luxurious facilities and an unrivalled pampering experience. 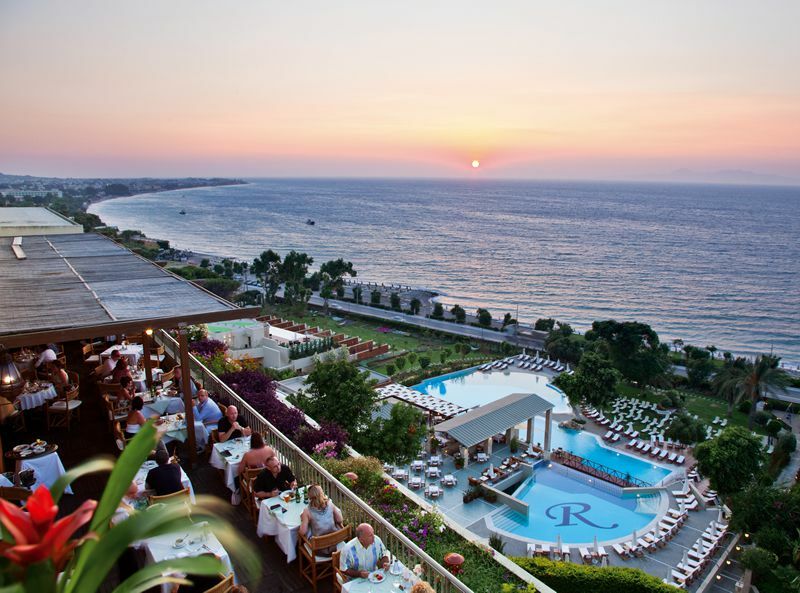 The hotel’s 3 dining outlets serve high quality food and even offer an All Inclusive package to make your luxurious escape on Rhodes even more stress free. 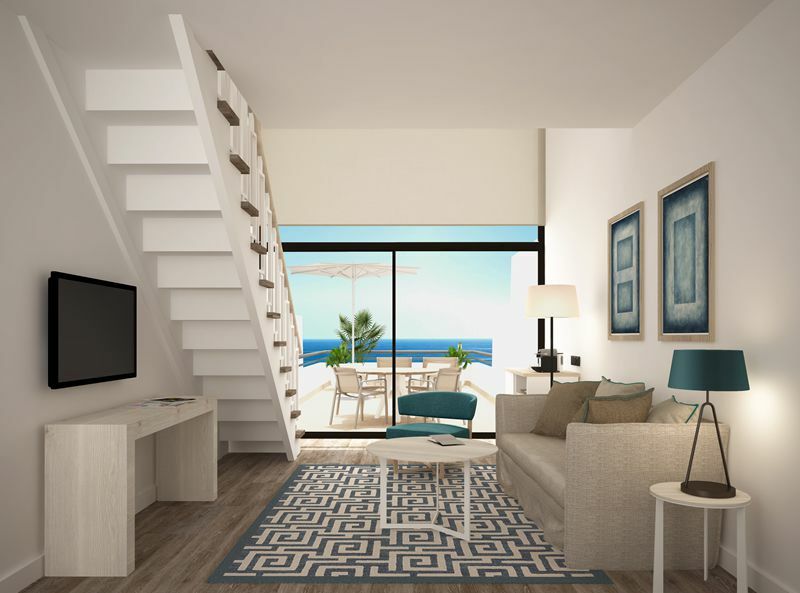 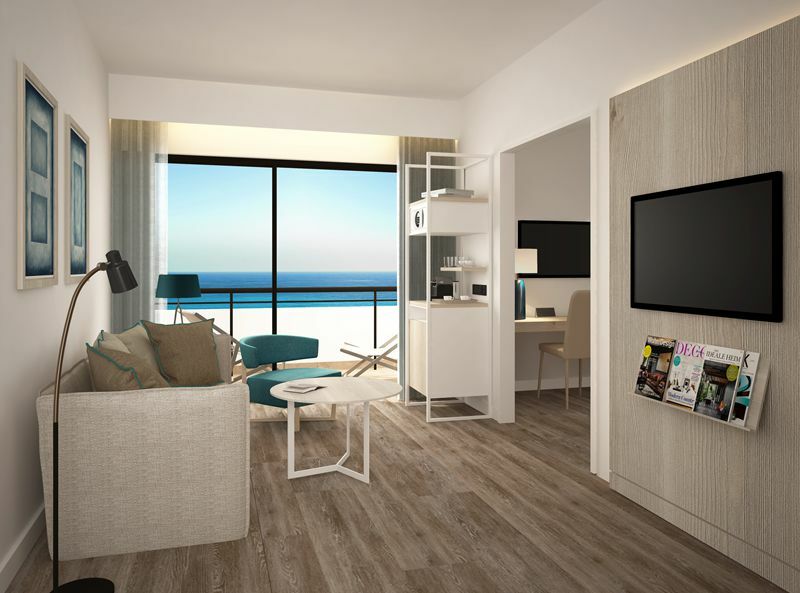 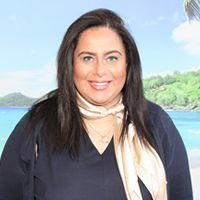 318 rooms in the main building each having balcony or terrace, bathroom, heating /air-conditioning, flat-screen satellite TV, direct dial telephone, mini bar (on request), FREE WiFi, safe-box, hair-dryer, beach towels, bathrobes and slippers. 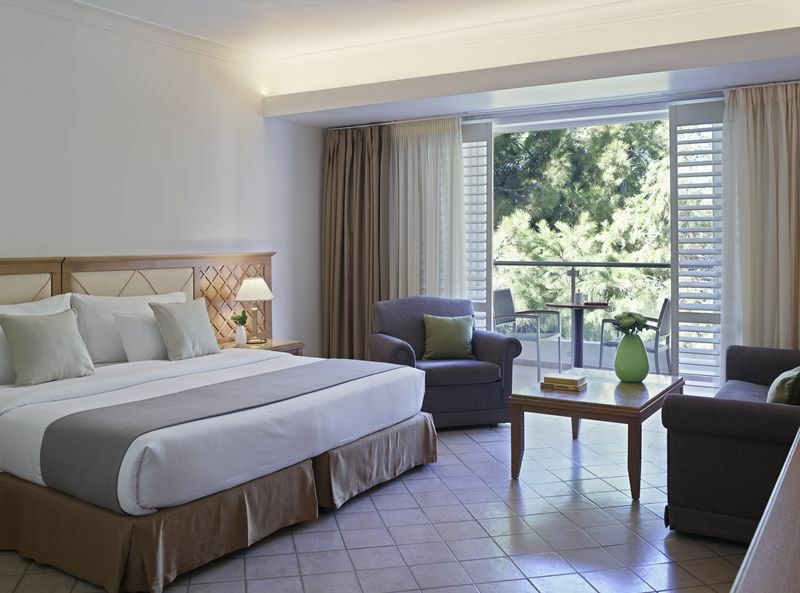 Other room types are available, varying from Sea view rooms, Family suites with 2 floors, large terraces, amazing sea views and Suites and Bungalows amidst lush greenery.